The firm still wishes push through with its subscription. 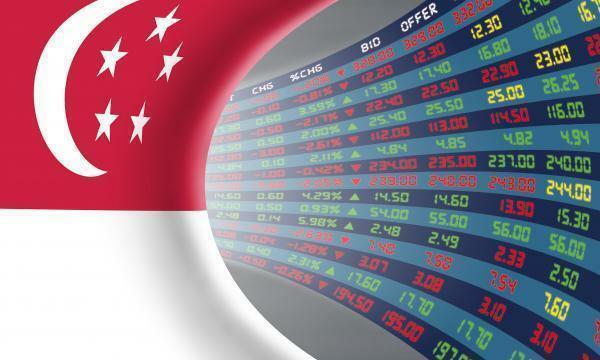 Renaissance United has announced that SGX-ST has rejected its additional listing application last 29 March 2019, in relation to its proposed subscription of 1.23 billion shares to raise $1.1m. As a result of the rejection, the condition precedent for the proposed subscription as contained in each of the Subscription Agreements, being the receipt of the approval-in-principle from the SGXST for the listing and quotation of the Subscription Shares, has not been fulfilled. “The Board wishes to inform the Shareholders that the Company remains committed to completing the Subscription and is currently exploring all of its options,” Renaissance United saidin an SGX filing.